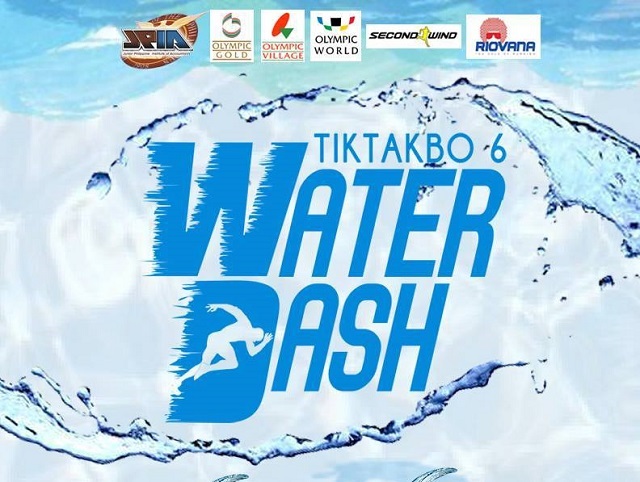 Now on its sixth instalment, UP JPIA presents Tiktakbo 6: Water Dash, a fun run envisioned to be the first water run in the country! 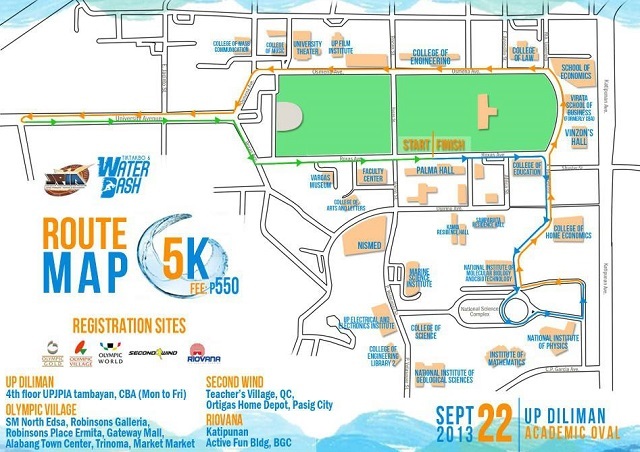 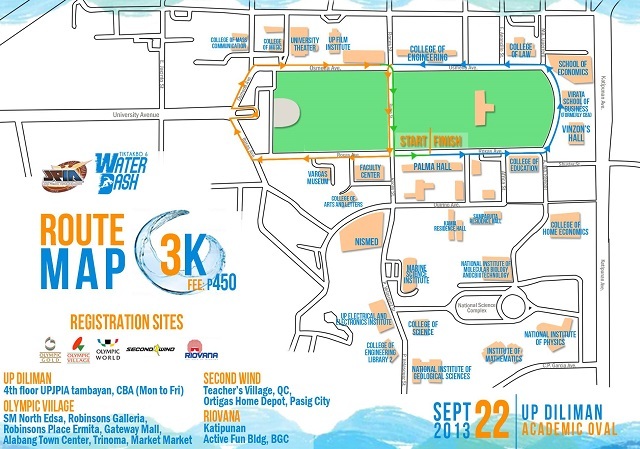 Waves of excitement will splash throughout the event as water guns and hydro showers refresh runners in certain points of the route. 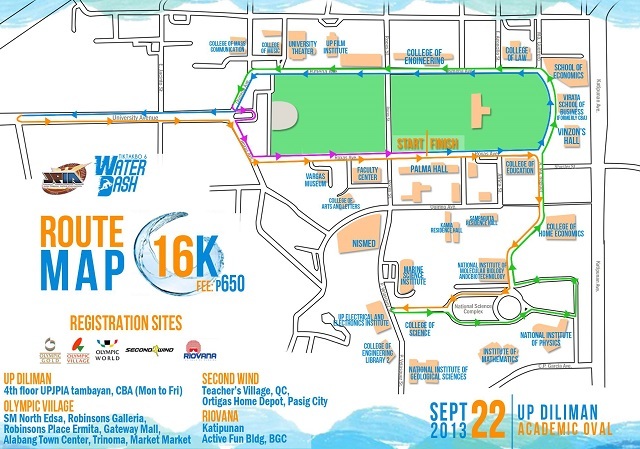 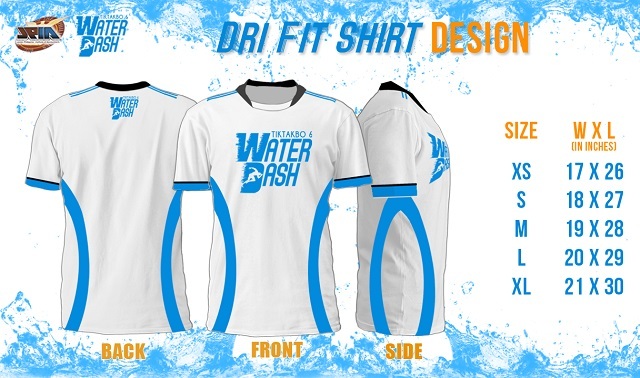 At the finish line, each runner will be given their own water guns for the ultimate water fight!